At Cento, we recognize the importance of protecting our environment while still providing the highest quality natural products available. We always have and always will exemplify the highest industry quality and sustainability standards. From the fields to our cans, Cento tomatoes are picked fresh only when ripe, which gives them a sun-ripened, flavorful taste that consumers have come to expect. Cento has always used and will continue to use an all-natural steam peeling process that has been used in Italy for centuries. 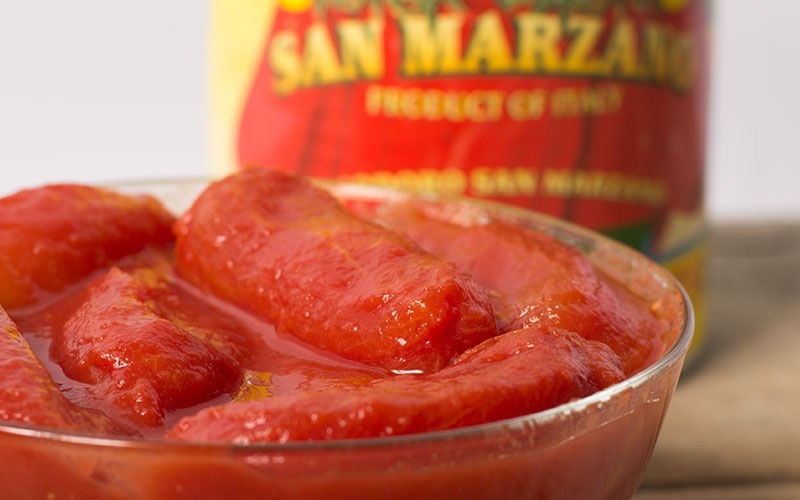 This process allows us to provide to your table an all-natural, authentic tomato product with consistent quality. Cento’s steam peeling process is environmentally friendly and utilizes hot water instead of chemical by-products that can damage our environment. For the last 50 years, the environmentally friendly way of peeling our tomatoes is just a small example of how we continue to exemplify the highest sustainability and quality standards in the industry.